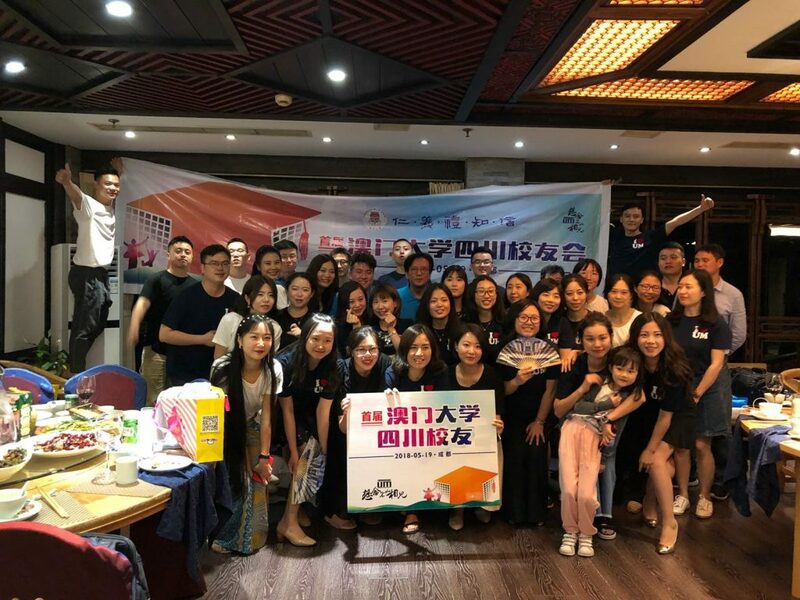 Following the success of assisting faithful alumni in Beijing and Shanghai to set up their alumni associations last year, the Alumni and Development Office (ADO) continues to connect alumni in different major cities to set up alumni associations, so as to link up with more alumni in mainland and enhance their sense of belonging to their Alma Mater. 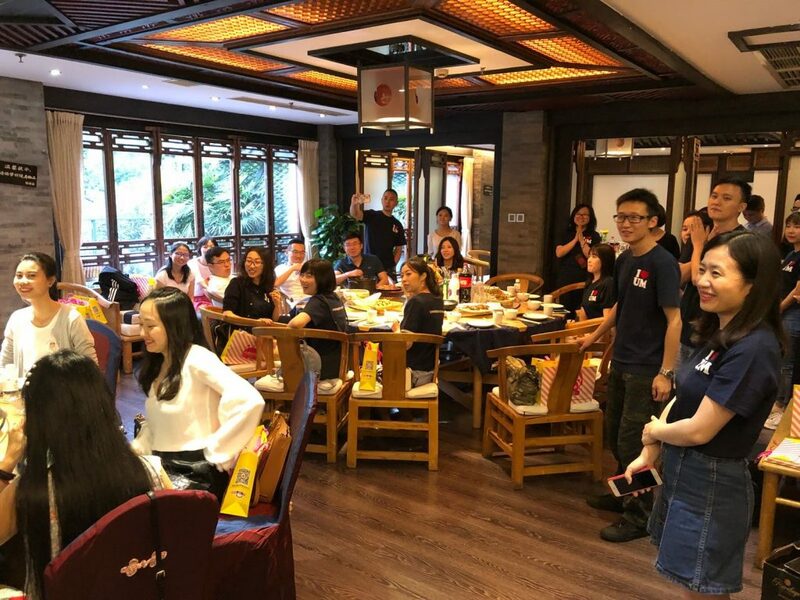 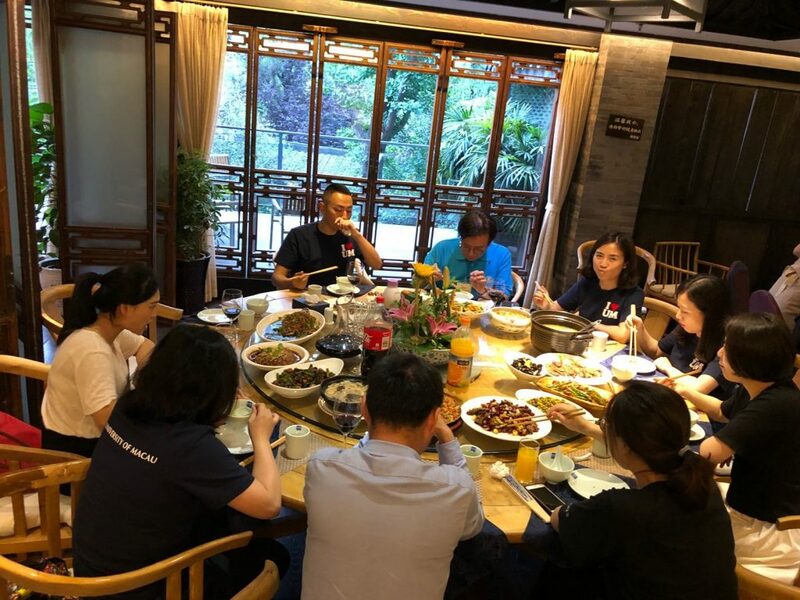 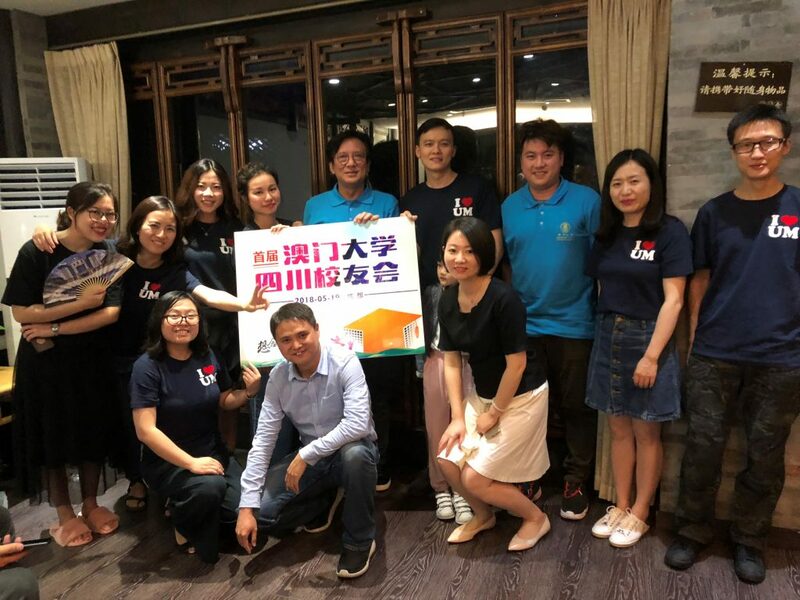 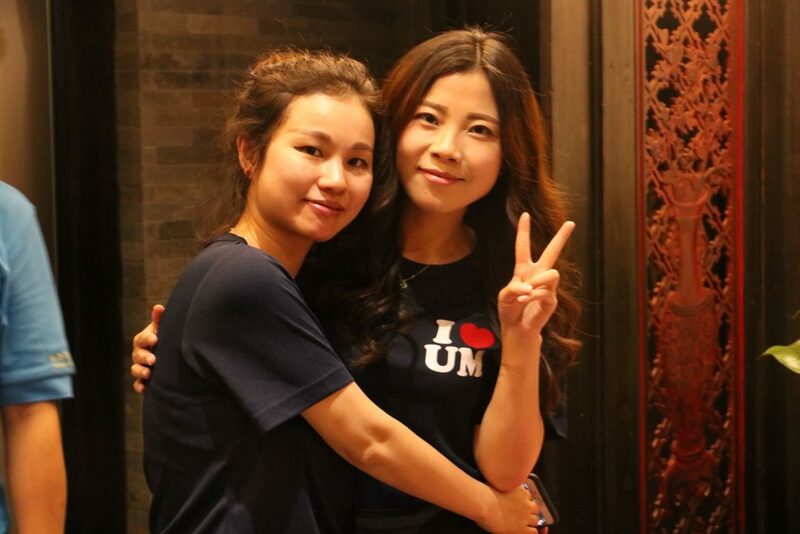 With ADO’s assistance and promotion, a group of faithful alumni in Sichuan organized a gathering in Chengdu on 19 May and around 40 alumni working or living in Sichuan attended the gathering. 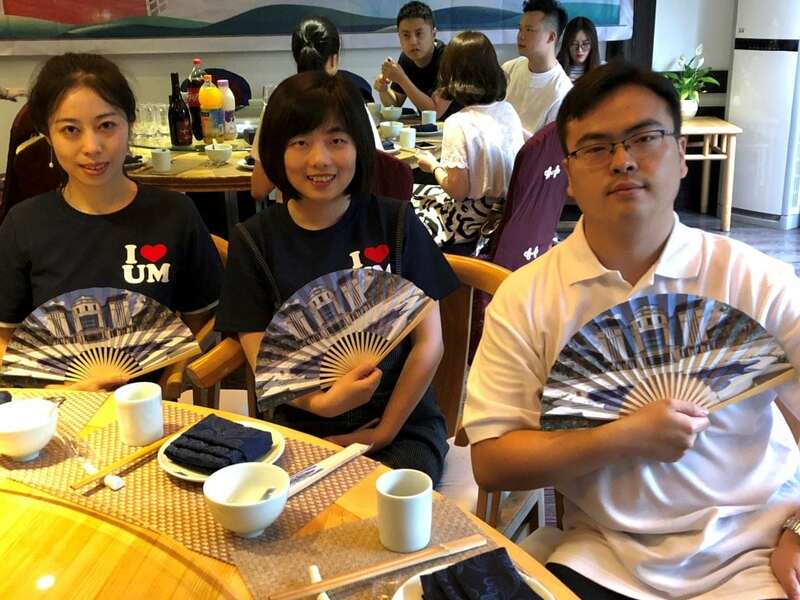 Director of ADO , Mr. Peng Chun Vong was delighted to attend the dinner and he said that alumni could strengthen their network via joining alumni activities organized by the Alma Mater, as well as by some alumni groups in different regions. 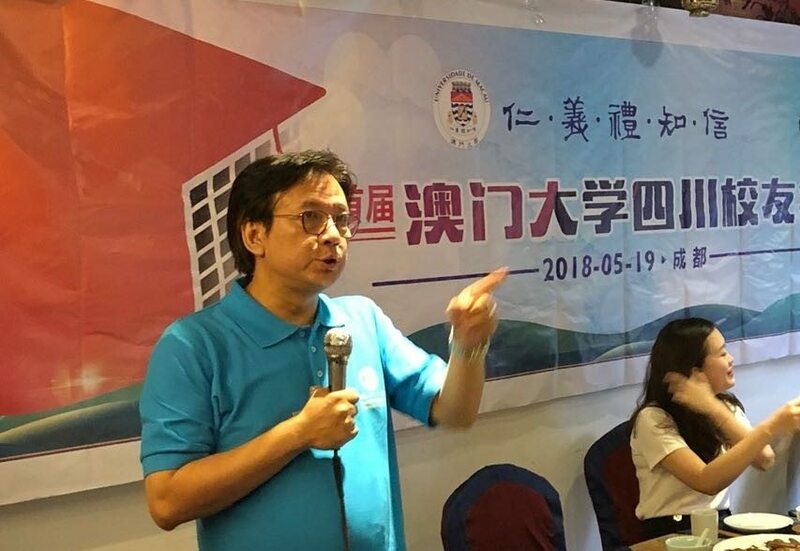 He also presented alumni activities to be held on current campus and wished that alumni will come back to visit their Alma Mater to experience campus life.